If you serve among our Community Service Agencies — Charities & Religious Organizations — you understand helping those in direst need. For example, 1 in every 7 Americans worry about getting enough food on their plates each day. 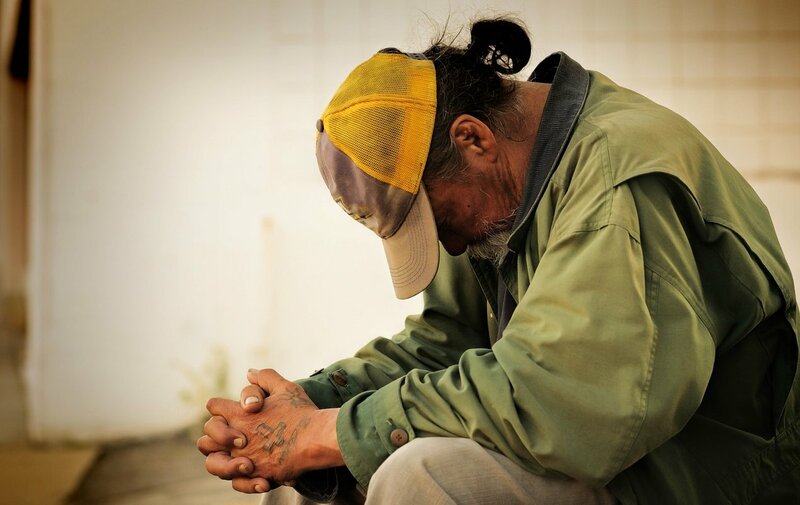 Those who live just above the official poverty line often remain at risk for other catastrophes, including chronic unemployment and cascading health failures. This is the reality even for 1 in 5 children in the U.S. who worry about when they will have their next meal. Likewise, seniors with empty stomachs are also present multiple challenges with declining health, complex medication needs, limited transportation, and lack of socialization. Devoted Community Service Agencies — Charities and Religious Organizations — constantly need more funds to help the least and the lost. If you work with these courageous nonprofit organizations, you often worry about funding just for this week. We plan and conduct successful Fundraising Campaigns so Community Service Agencies like yours can continue their life-saving work for decades to come. We hope for a day when you no longer have work to do. As long as you look and see those living in greatest need, we know you will respond. But your Community Service Agency cannot live forever “on the edge” and still rescue others. We can help. Contact us today.